We take pride in blending only the most exceptional casks of fine Rum. Our own range encompasses the best that the Caribbean and Latin America has to offer. Carefully chosen from long established estates, our own range of Rum represent the intricacy and passion applied by skilled distillers in order to create what can only be called masterpieces. 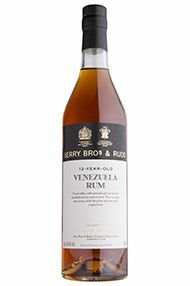 Venezuelan rum is rightly held in high esteem as a bright light, shining in the ever-emerging category of truly fine cane spirit. Treacle toffee, coffee grounds and sun-warmed beach ball aromas come to mind. There is a leafy aroma in the background too. The palate stimulates with tropical fruit; passionfruit and banana. 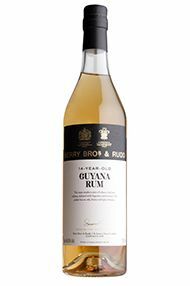 Rounded, creamy and gentle in delivery, this is a rum to relax with. 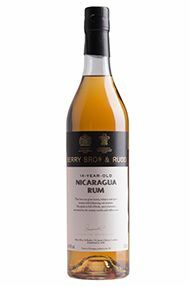 Deep and enticing on the nose, with intense wood spice, this rum exhibits ripe fruit in abundance and a rare complexity. 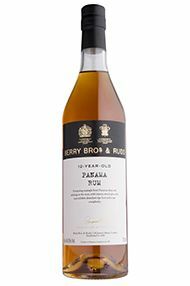 A stunning example from Panama, it demonstrates the ability of the country’s unique climate and terroir to produce world-class rum. 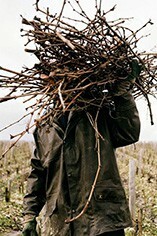 The palate is equally complex and balanced, with amazing puissance and longevity but it is not at all overpowering. Exceptional.